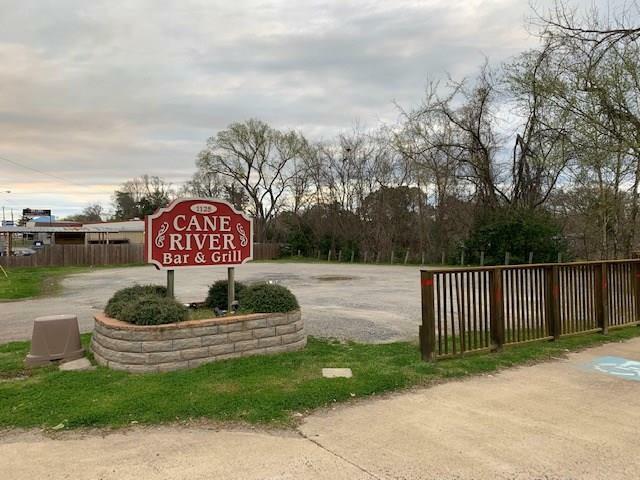 Cane River Water Front Restaurant! 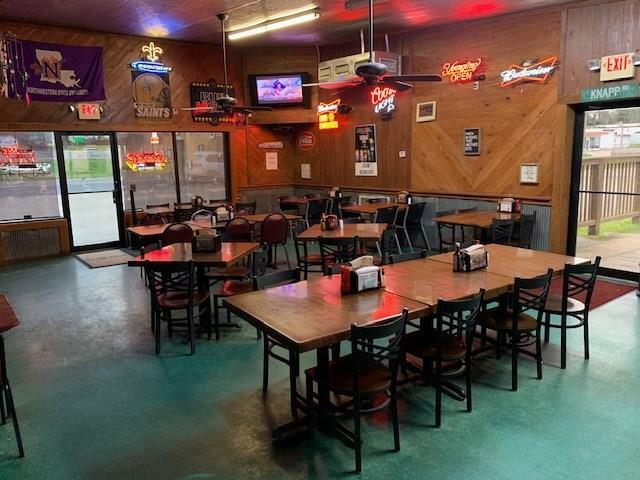 !- This Natchitoches Historic District restaurant is currently operating and ready for someone to come in and take over! 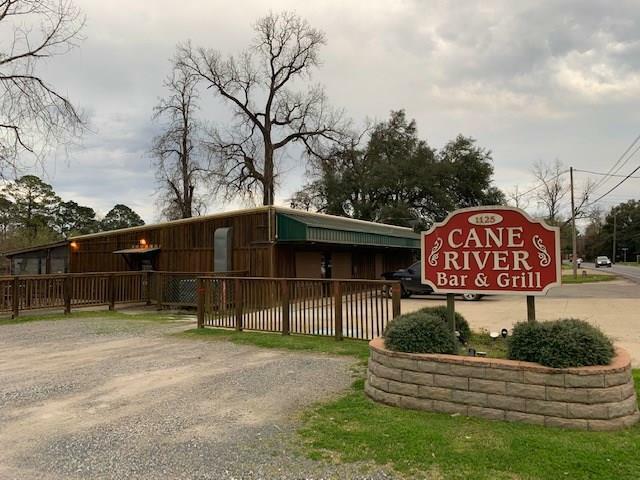 This restaurant in a great location seats 145 people with beautiful views of Cane River. Covered patio overlooks Cane River with separate bar area outside! 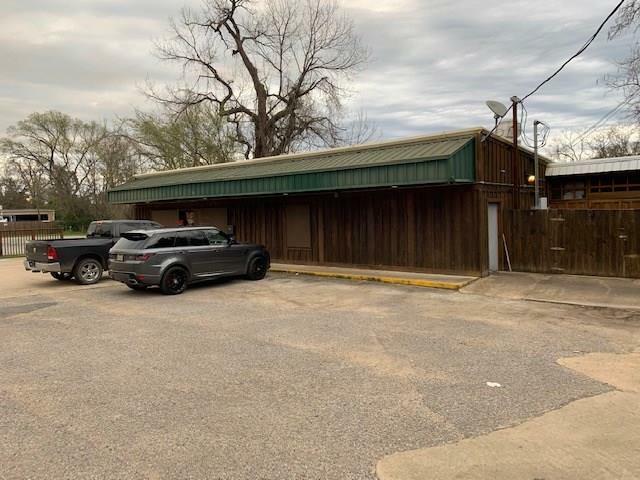 This restaurant has vinyl curtains on rear so in winter time the porch can still be used while overlooking Cane River. You can even take your boat to restaurant because it has tie ups available so you can park your boat while you eat. All equipment and tables/chairs and inventory included. Please see attached list for detailed inventory items. This restaurant was also rewired in 2014. Please call for additional information on this gorgeous restaurant! Listing provided courtesy of Rodrick Mcintosh of Rhodes Realty, Llc.